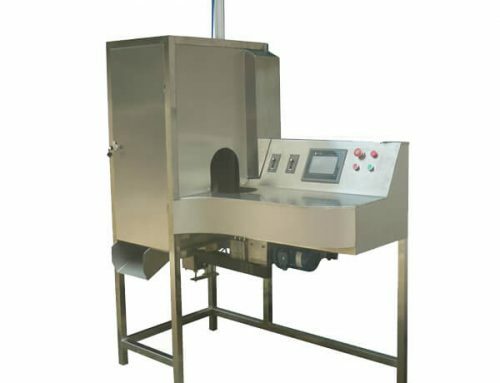 Fruit Coring & Pulping Machine is suited for processing precooked kernel fruits and various berry fruits into pulp. During the pulping process, the fruit core is separated and discharged automatically. 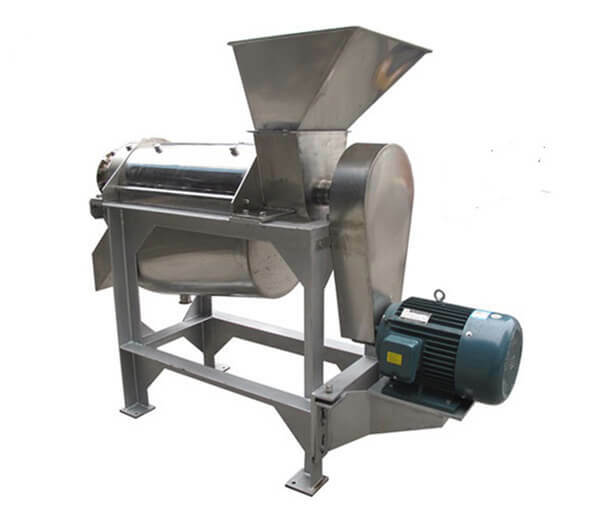 The first channel of fruit pulping machine is for rough pulping, the second channel for subtle pulping. The two-channel meshes size can be designate according to raw materials. 1. Integrated the function of fruit core removing and fruit flesh pulping. 2. 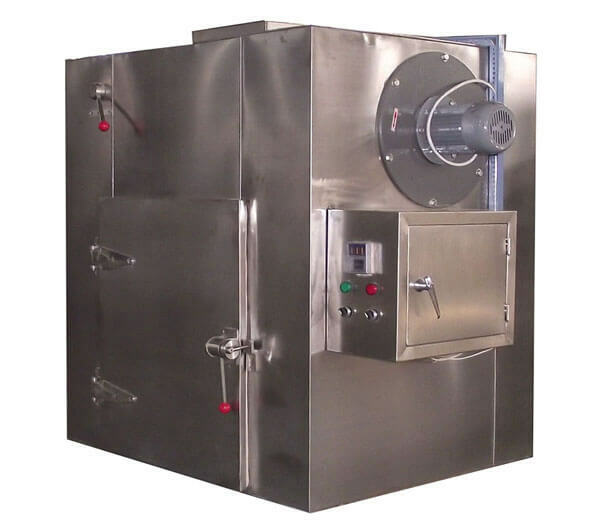 The pulping machine body is made of superior quality stainless steel, up to the standard of food hygiene. 3. 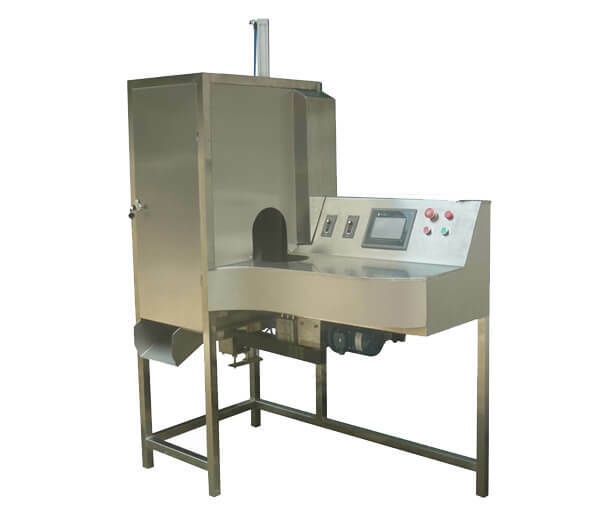 The machine adopts the abroad advanced technology, using double stage or single stage taper type screen mesh structure, it can avoid the blocking of screen hole. 4. 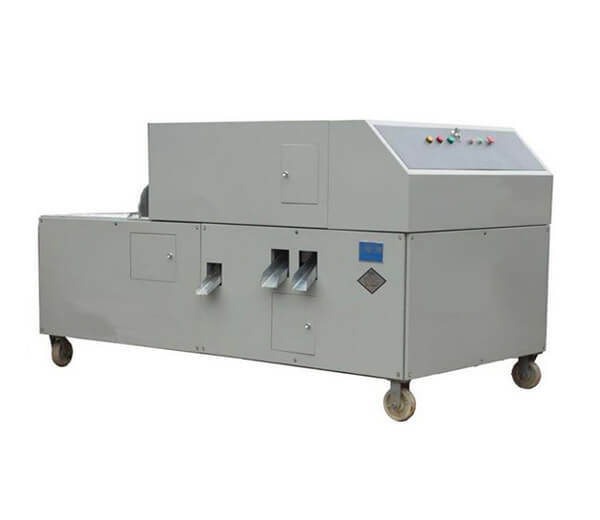 The fruit coring and pulping machine can work either independently or combined with other fruit processing equipment. 5. Various mesh sizes for processing different fruit pulp. 6. 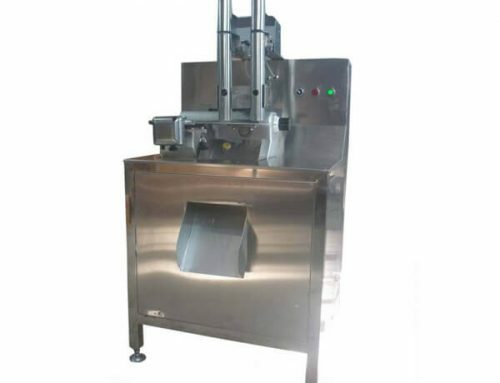 It can separate fruit pulp from fruit pomace automatically. 7. 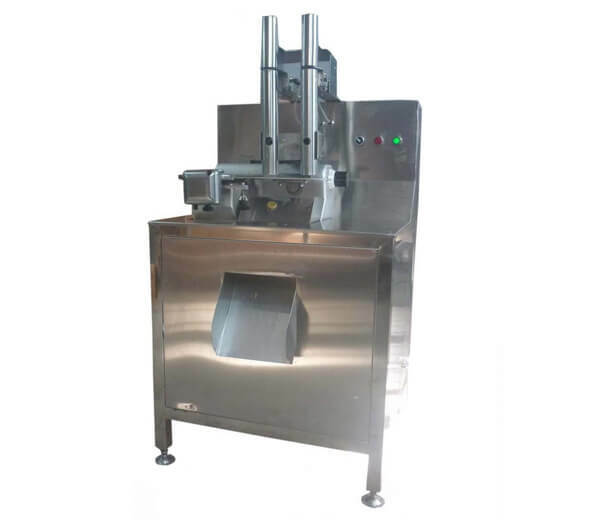 Openable design of sieve for easy cleaning and maintenance. 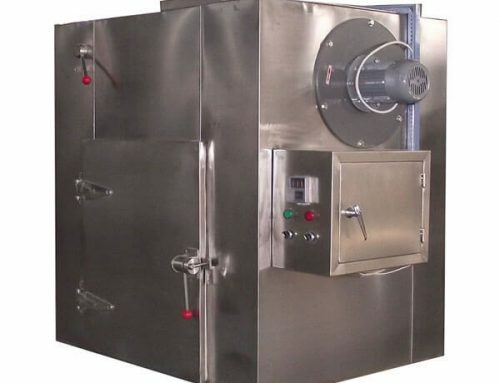 Fruit Pulping Machine is suitable for separating residue and pulps from some fruits (such as mango, peach, apricot apple, pear, haw apple, dates, etc) and various berries fruit (such as tomatoes, kiwi, carrots, mulberry, papaya, strawberry, apple, etc) after they are crushed and pre-boiled. 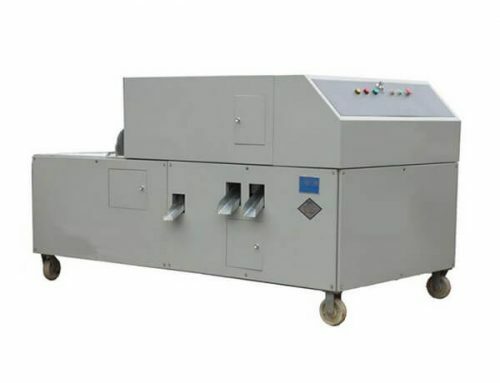 We provide three kinds of fruit pulping machine respectively single channel fruit pulping machine, double channels fruit pulping machine and three channels fruit pulping machine. 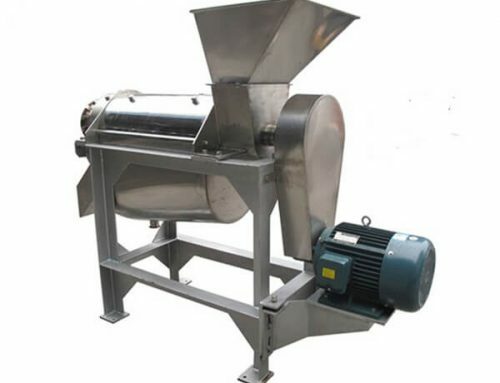 The first type is a coarse pulping machine, the fruit pulp and fruit core discharge from the same outlet. If for fine pulping, you had better choose the last two types. By two or three pulping and screening process, the final fruit pulp is of premium quality. Besides, the fruit pulp and fruit core are discharged from different discharging hole, thus reducing the pulp lose.